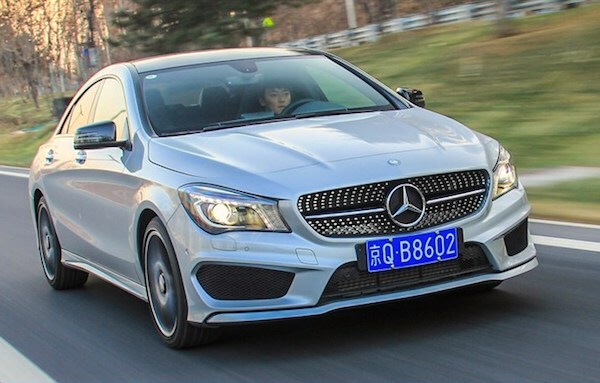 The Mercedes CLA is the #3 best-selling import in China in May. Complete Chinese imports data is now available for May, BSCB being the first media outside of China to report on these figures regularly. Last month the Chinese government announced it would lower the tariffs imposed on car imports by ten percentage points from 25 to 15%, applicable on July 1. However there is still great uncertainty around imports as a retaliation to Trump’s import tariffs could imply returning the rate to 25% for U.S. car imports. For now, imports are down 4% in May to a round 84.000 but remain up 7% year-to-date at 453.586. 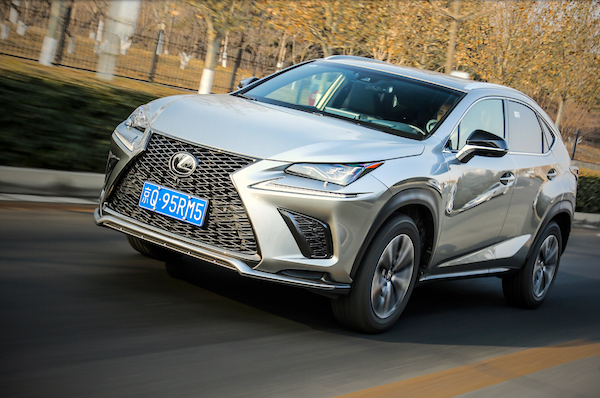 Lexus NX sales are up 31% year-on-year in May. The brands podium returns to its YTD order this month with Mercedes (+5%) still a notch above all manufacturers at over 14.000 units while BMW (-18%) climbs back above Lexus (+12%) for just 304 units and despite a steep decline mainly due to the transfer of the X3 into local production (see our May Focus on All-new models). Both carmakers are above 11.000 import sales for the month. A nice surprise from Porsche (-1%) stepping up one spot to #4 imported brand, taking advantage of weakening sales by Toyota (-3%). Land Rover (+16%) is very robust in 6th place, delivering the largest year-on-year gain in the Top 10 thanks to the Velar. Lincoln (-0.2%) marks a pause but remains above Audi (-7%) while Volkswagen (-37%) crumbles down. Below, Mazda (up 266-fold due to the new CX-3 and MX-5), McLaren (+214%), Mitsubishi (+127%), Ferrari (+97%), Bentley (+60%), Aston Martin (+56%), Rolls-Royce (+19%) and Nissan (+19%) make themselves noticed. Over in the imported models ranking, the Lexus ES (+4%) retains the top spot just as the new generation is about to boost sales even further, with the BMW X5 (-1%) solid in 2nd place like YTD and FY2017. The Mercedes CLA soars 38% to reclaim the third spot it holds YTD off the Lexus NX (+31%) knocked down one rank to #4. The Porsche Macan (-9%) is up four spots on April to #5, with the Nissan Patrol (+24%) and Range Rover (+15%) also very robust inside the Top 10. Further down, the Mitsubishi Pajero (+128%), Lincoln Continental (+114%), Toyota Land Cruiser (+27%), Volvo XC90 (+27%), Mercedes GLC Coupe (+21%) and Mercedes S-Class (+14%) shine. 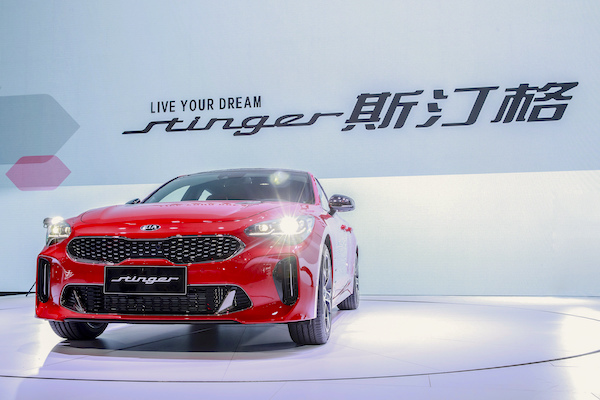 As has the Kia Stinger. The Range Rover Velar (#31) tops all recent launches (<12 months) above the BMW 6 Series GT (#57), Ford F-150 (#67), Mercedes AMG GLC (#77) and Mazda CX-3 (#78). 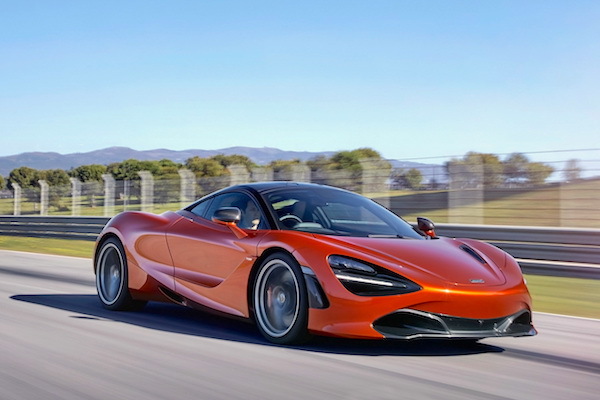 Finally, we welcome three new nameplates in the Chinese imports sales charts this month, a rare event in a traditionally tranquil ranking: the McLaren 720S at #152, the Lexus LC at #167 and the Kia Stinger at #207. Full May 2018 Top 50 All imported brands and Top 240 models below.